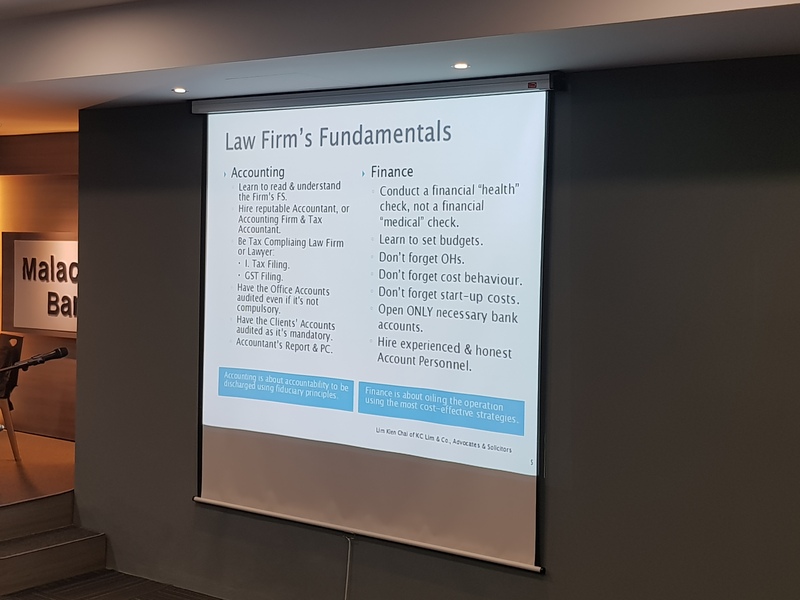 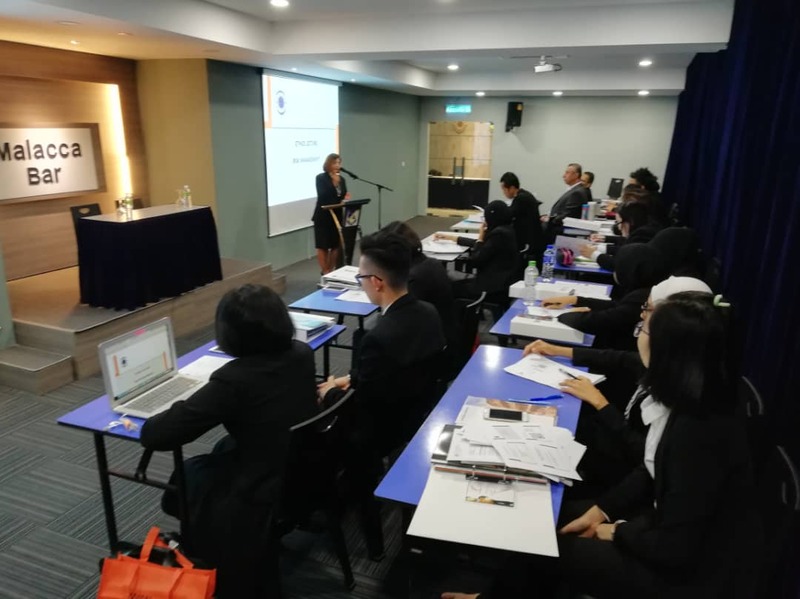 This is a “face to face” training for Chambering Pupils relating to two (2) important aspects, being the Risk Management and Solicitor’s Account and Undertakings. 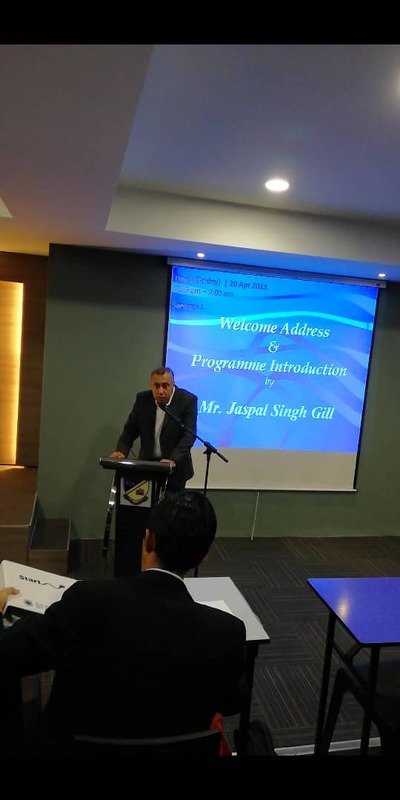 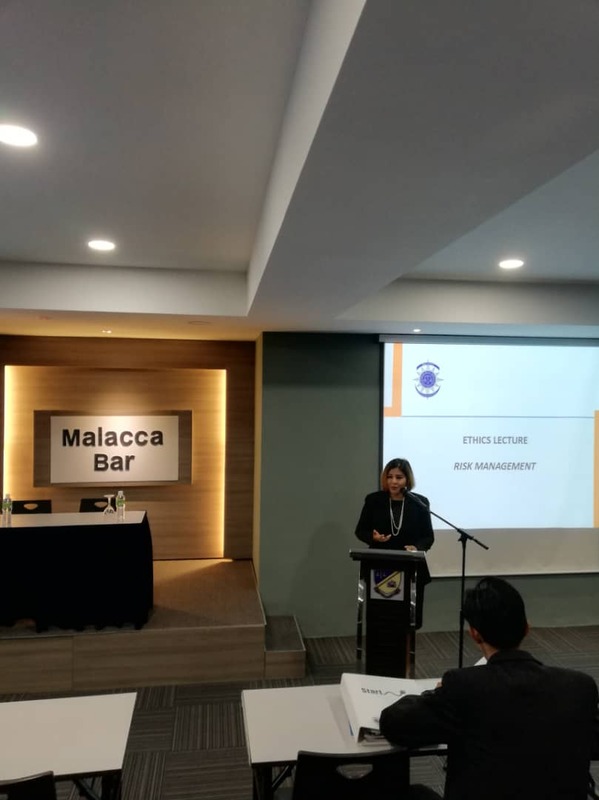 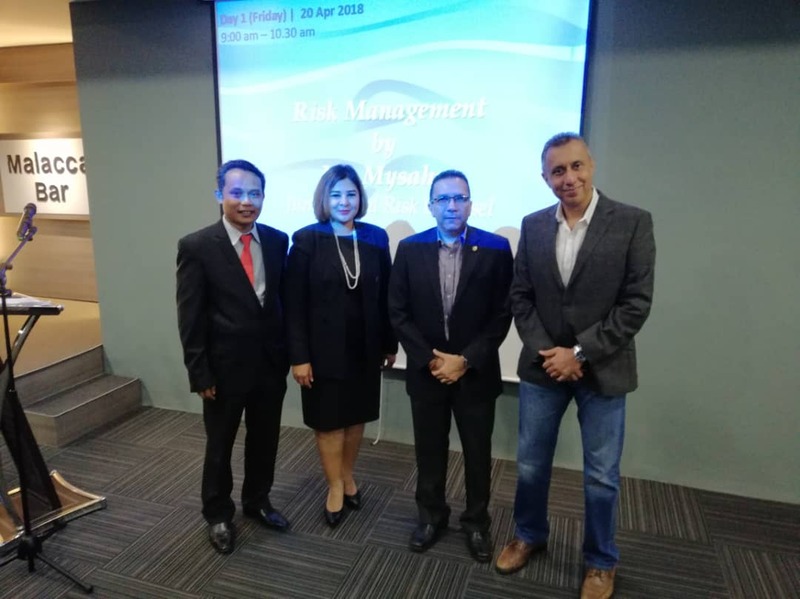 The session started with a remarkable opening speech from Mr. Jaspal Singh Gill, Chairman of Malacca Bar expressing the welcome note to two (2) speakers being Cik Mysahra Shawkat, Head of Professional Indemnity Insurance of Risk Management Department, and Mr. Lim Kien Chai of Messrs. KC Lim & Co. 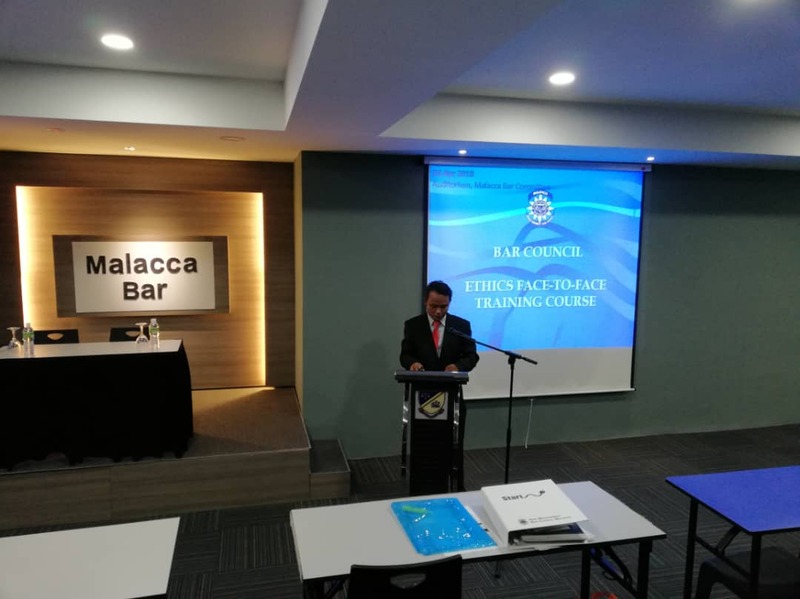 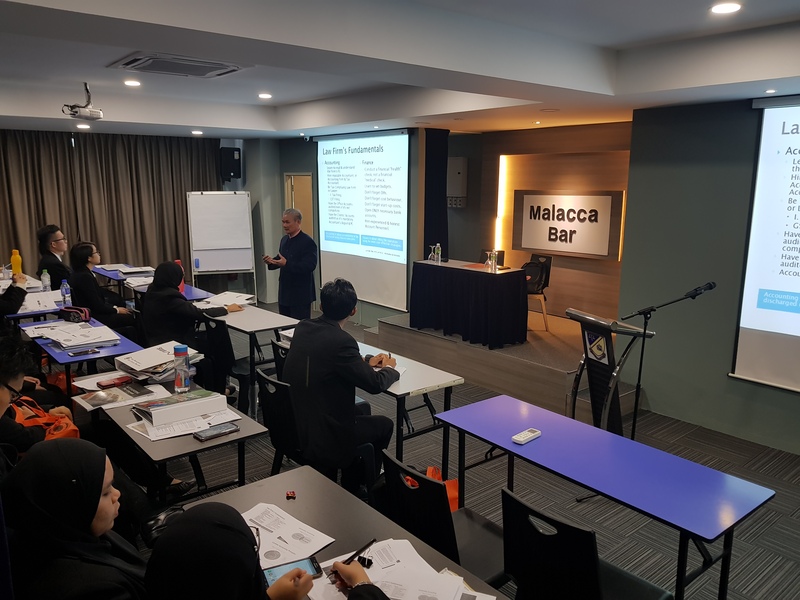 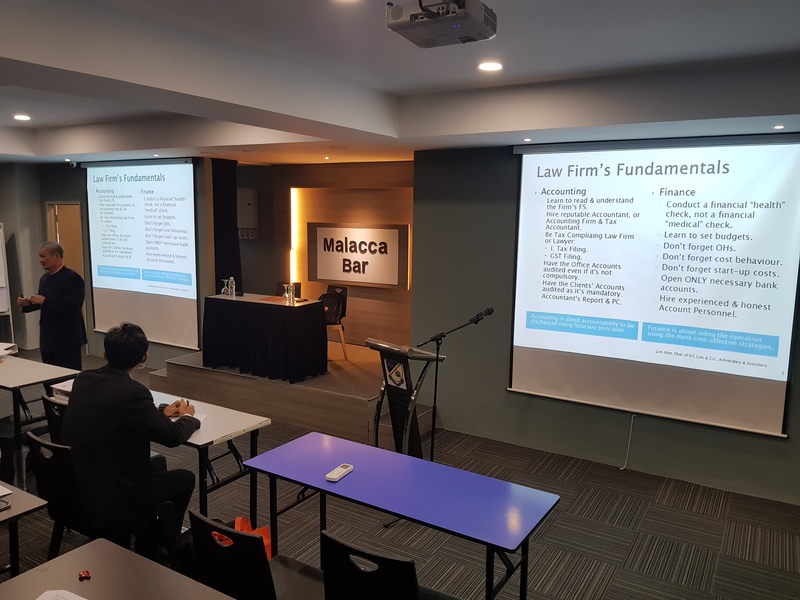 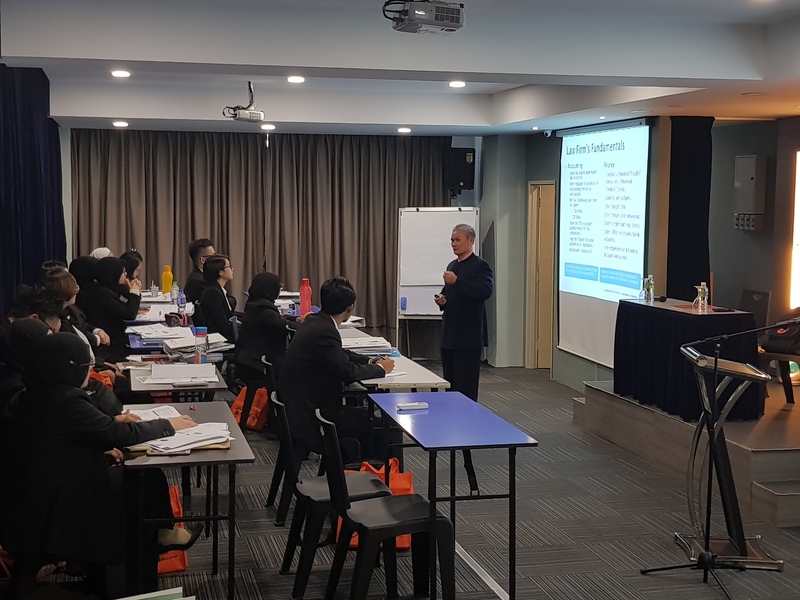 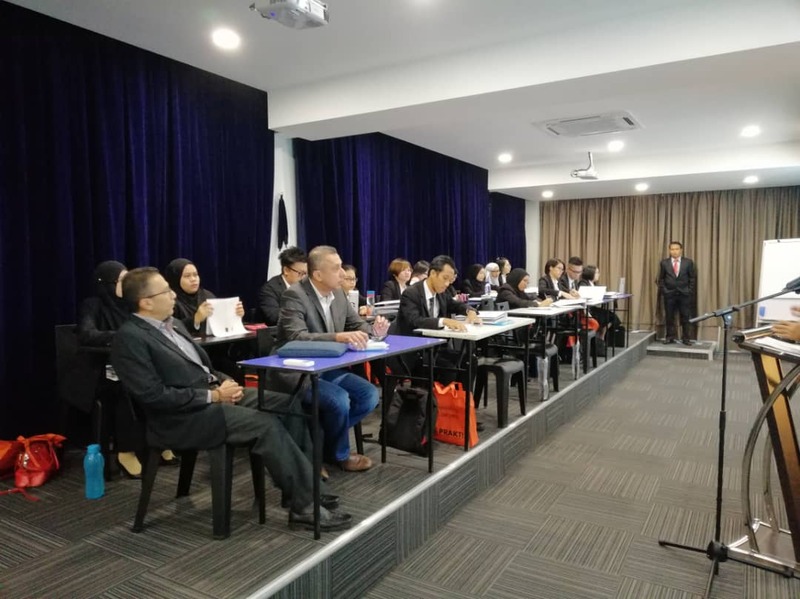 There are 15 pupils in total who have attended this training and the pupils consist of both Malacca Bar and Negeri Sembilan Bar.